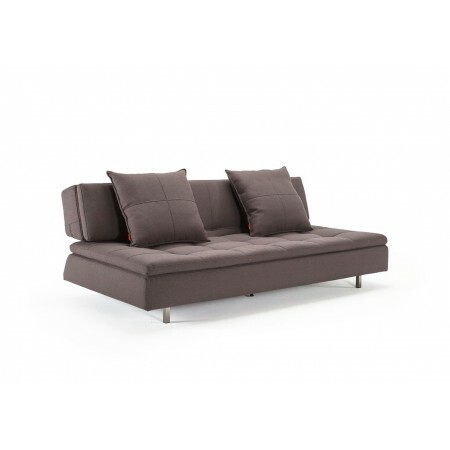 The Lob double sofa bed combines sophistication and innovation for a truly easy to use sofa bed. 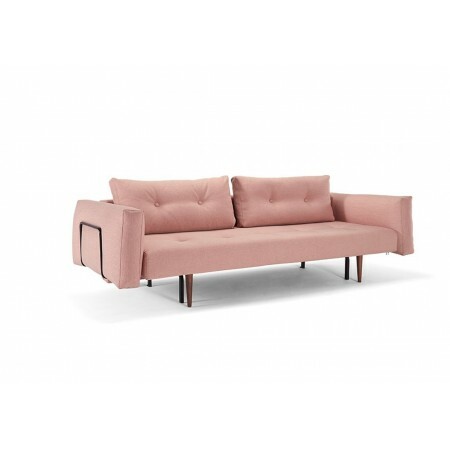 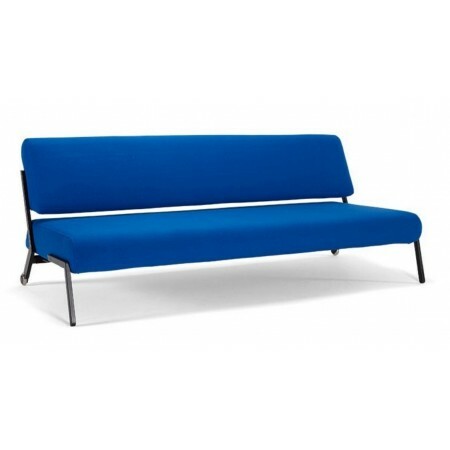 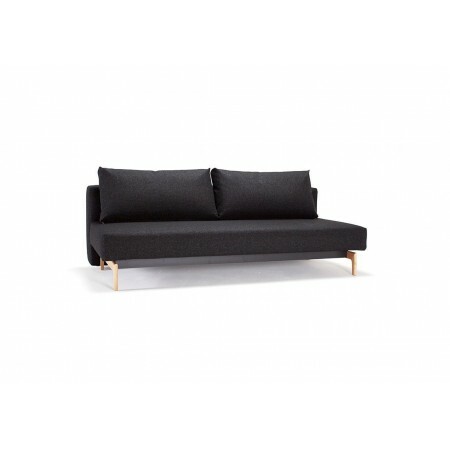 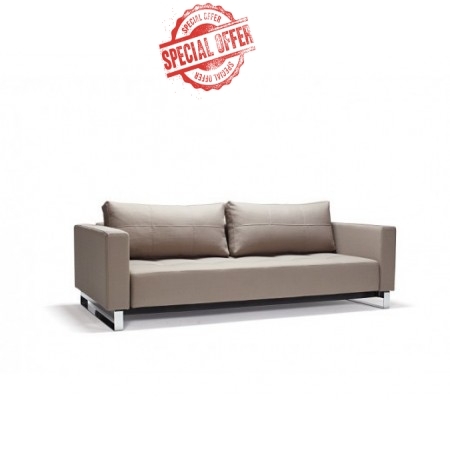 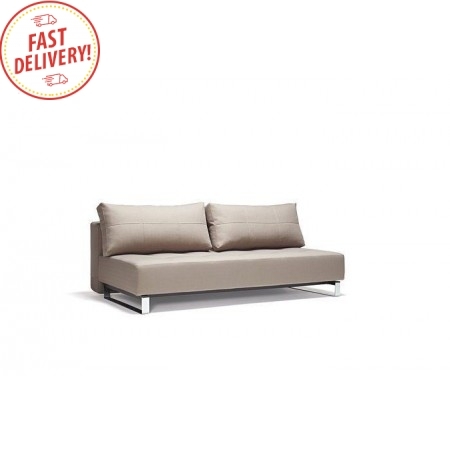 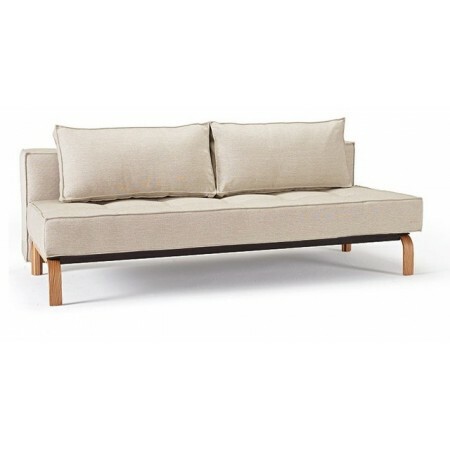 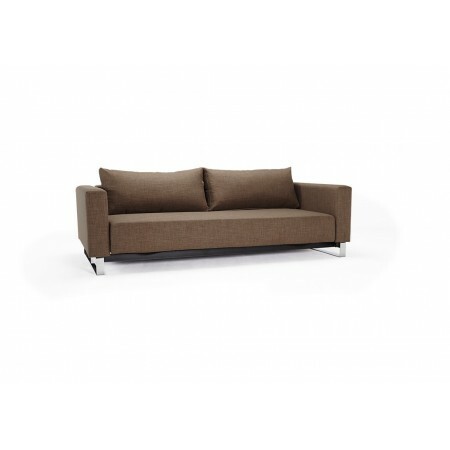 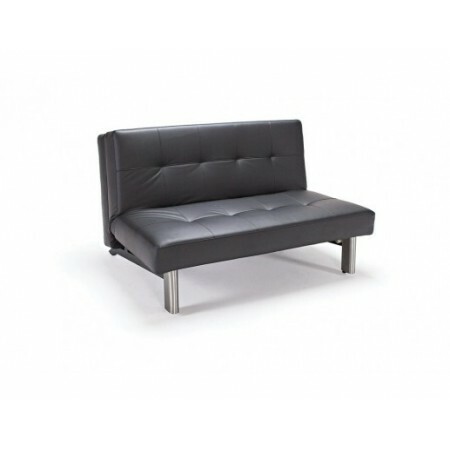 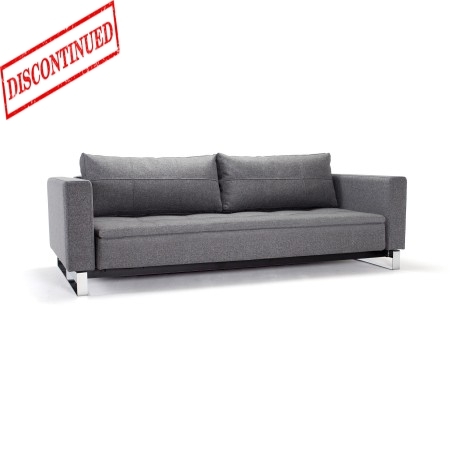 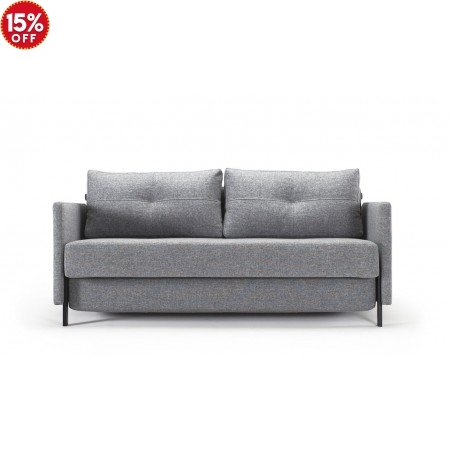 This three-seater model features sleek minimalist upholstering and baton legs in polished chromed steel. 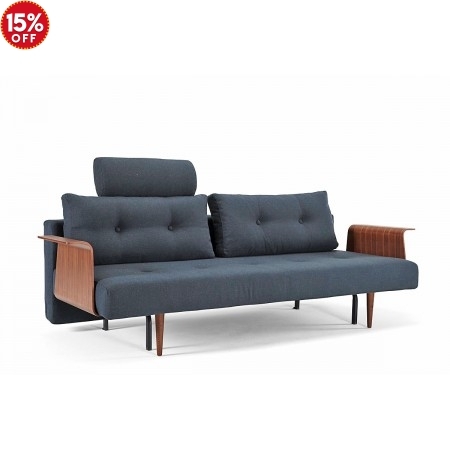 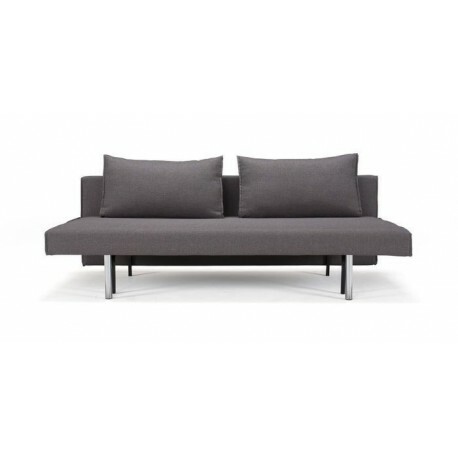 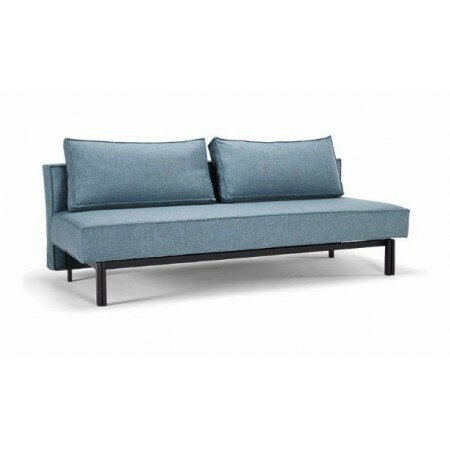 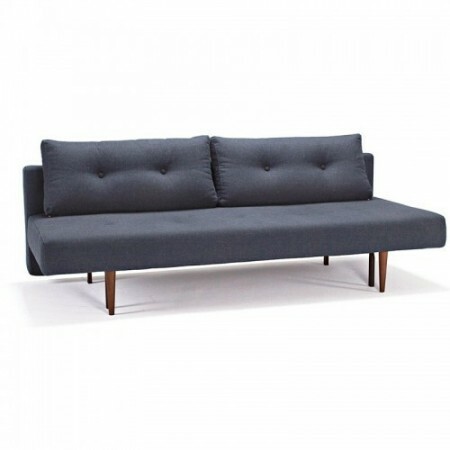 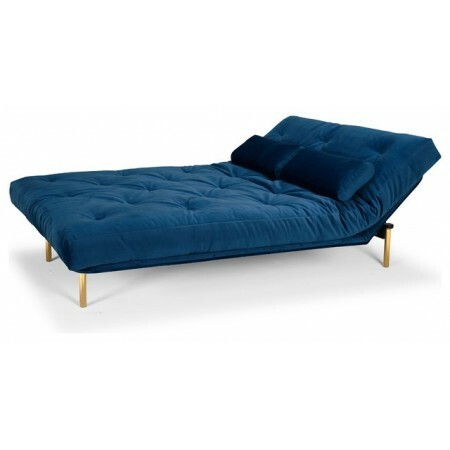 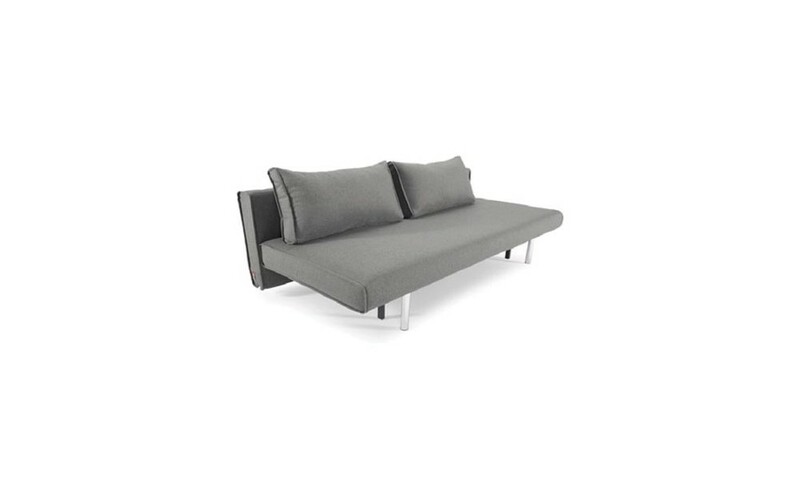 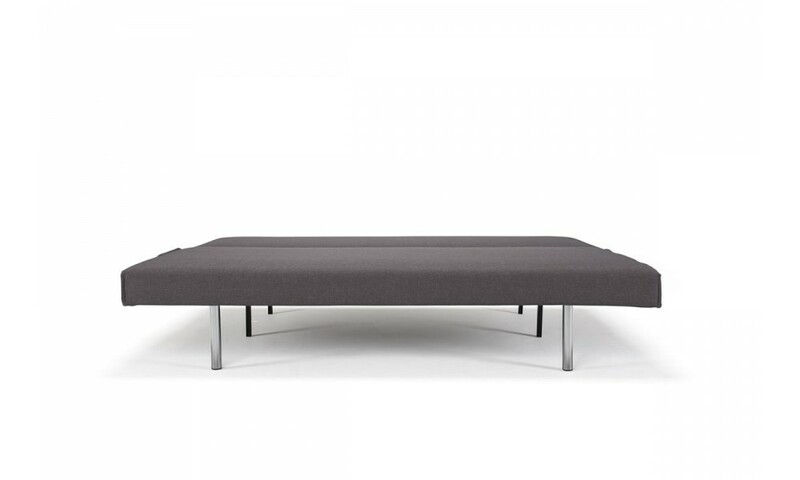 Supported by a matte black steel frame, this sofa bed is both stylish and durable. 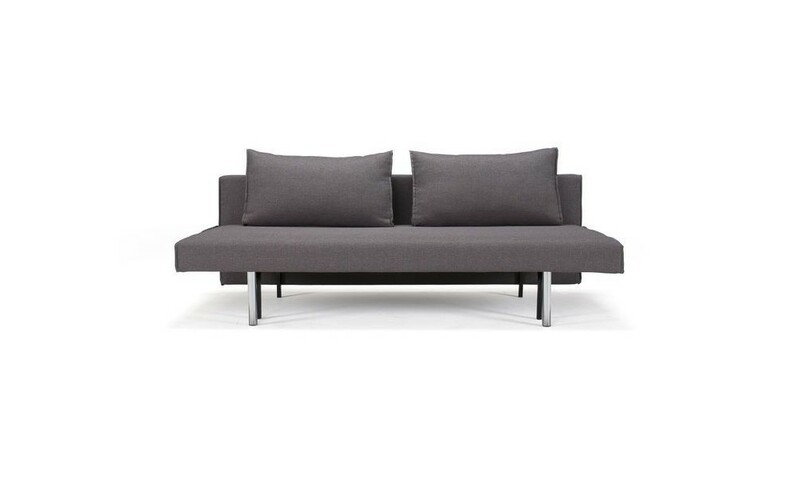 Turning this sofa into a double bed is a breeze. 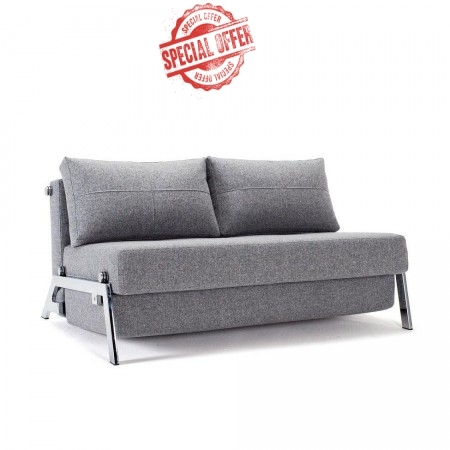 Simply slide the seat and flip the back rest to transform this sofa into a comfortable bed. 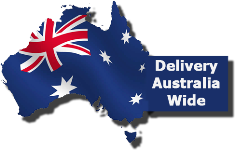 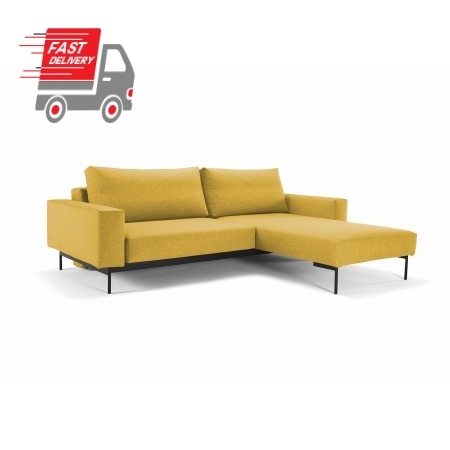 With its pocket spring system and high-grade foam, get to enjoy a truly well-supported and comfortable seating and sleeping experience. 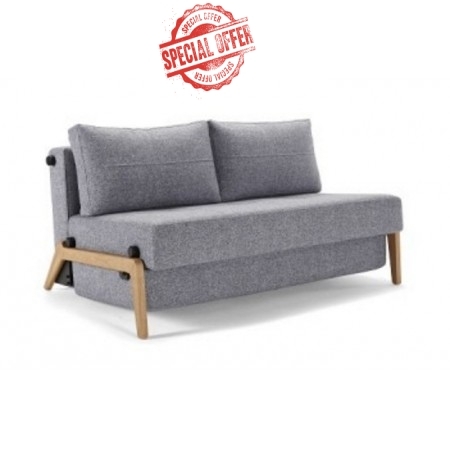 To help you maintain a clean, clutter-free room, this sofa bed comes with a storage space underneath the sofa so you can store beddings and other sleeping essentials when not in use. 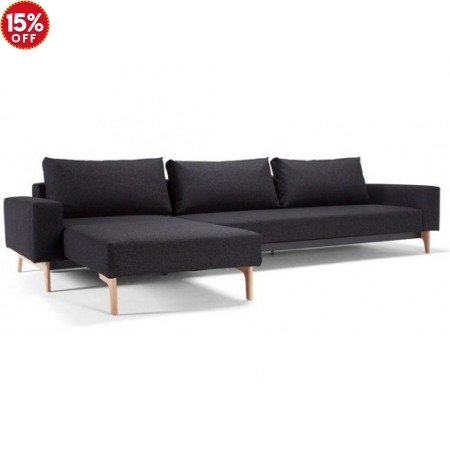 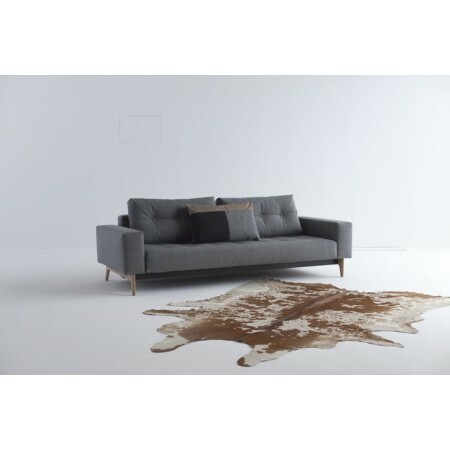 A fine example of Danish design, this sleek and sophisticated model presents a great choice to help you maximise your living space. 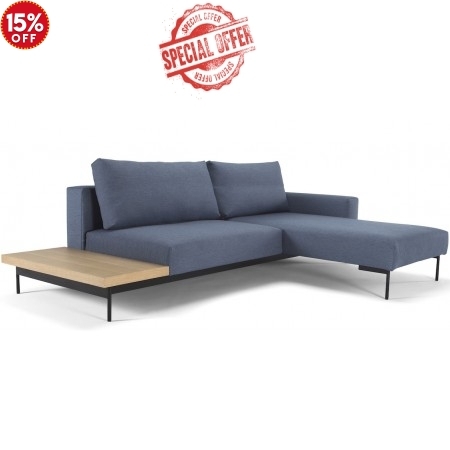 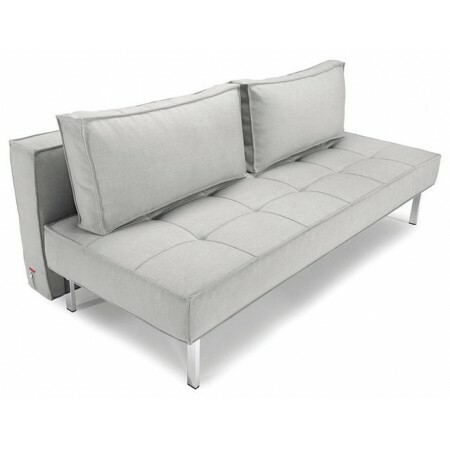 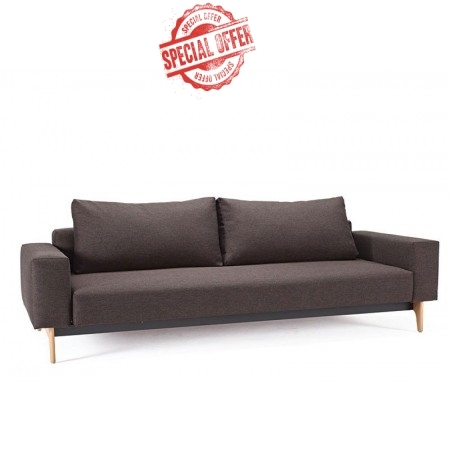 Get this sofa bed for your living room or for the spare room for visiting guests.